Soft pods (also called Pads) are widely available on the market because of the wide presence of Senseo coffee machines. 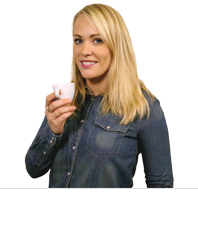 Their diameter (70mm) is larger than the ESE pods (44mm), but the amount of coffee that it contains is identical : 7 grams, just what you need for a great single espresso. 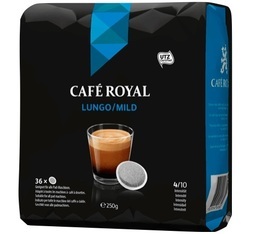 We offer you a large selection of soft pods at the best prices with big brands such as Café Royal, Carte Noire, Columbus Café, Senseo (the original pods!). We also have a great range of flavoured pods as well as our MaxiCoffee selection, tested and approved by our experts and customers. Intense blend for strong palates!